Can you provide us with the plastic corrugated U.S. Postal Tote? 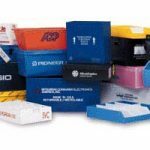 We have the exact tooling that is used for the plastic corrugated U.S. Postal Tote. This is actually the most used product ever made in the history of plastic corrugated. U.S. Postal Service has been using this exact same tote for over 15 years. There are over a million of theses Postal Totes in service with not only the USPS but with manufacturers, distributors and retailers across the U.S. and around the world. Although there are not exact numbers for the U.S. Postal Service we have a national Automotive Parts Retailer that was using heavy double wall paper corrugated totes in their distribution system that was almost the exact same design and size as the U.S. Postal Tote. They were forced to replace their heavy paper corrugated totes 3 to 4 times a year due to damage occurring while in use. We replaced these paper corrugated totes with the U.S. 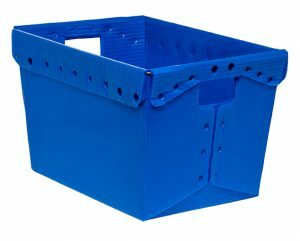 Postal Tote plastic corrugated design and with absolutely nothing changed in their handling or use of their totes the new plastic corrugated totes averaged more than 9 years of service with many of their totes still in service for more than 12 years. That is more than a 36 to 1 ratio of the usable life between a heavy double wall paper corrugated tote and our plastic corrugated U.S. Postal tote. The design is the popular “nestable tote” design. This means it nests about 70% inside the next tote when they are stacked together. It also features a steel wire frame welded in to the plastic corrugated around the top portion of the tote. This wire helps hold the rectangular shape as well as reinforcing and strengthening the tote. 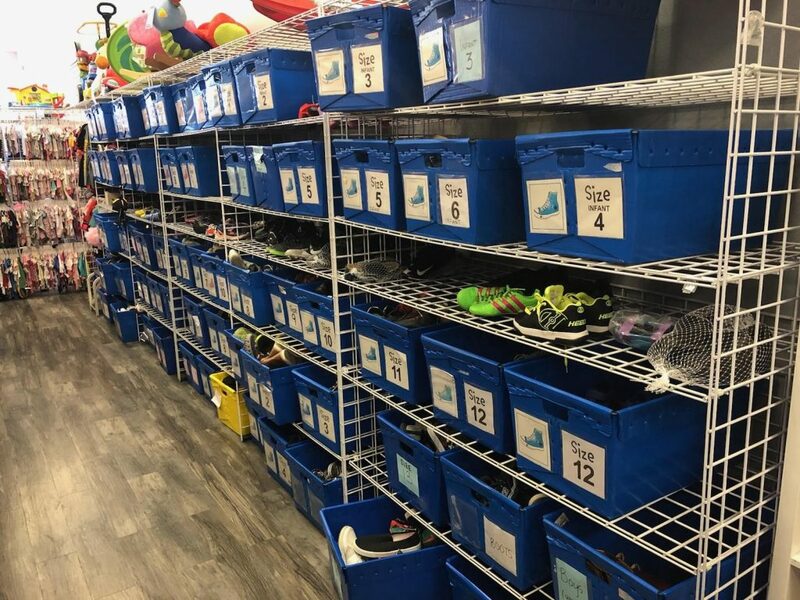 The Postal Tote is ideal for product handling as well as product storage and when color coded by ordering in multiple colors can be a valuable tool for maintaining your inventory control.